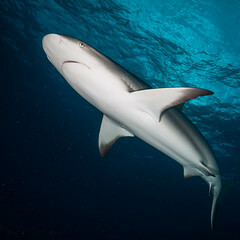 In 2015, a new shark species – nurse shark to be precise – is found in the offshore of Pacific Ocean side of Mexico. This Nurse Shark has been acknowledge as shark species number 512. Ginglymostoma unami, its name is derived from the acronym of Universidad Nacional Autonoma de Mexico (Unami), was falsely identified as varian of Ginglymostoma cirrum (common Atlantic Nurse Shark), however after genetical examination it was then classified as a new species. 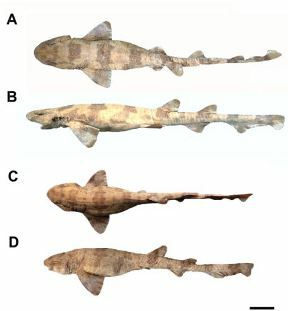 For a long time period, divers as well as snorkeler spotted the unique catshark along Brazilian Atlantic Coast. 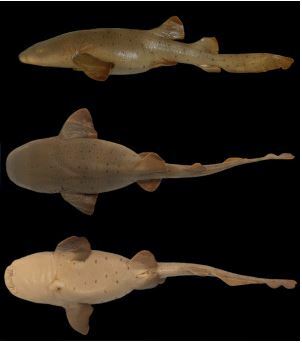 They were difficulty to identify as too similar to many catshark species, only genetic examination results in a new species identified.